So, I was procrastinating…I should have been working on my personal Mother’s Day cards. Or finishing up my spring cleaning. I pulled out this old Stampin’ Up! set (It was a Ronald McDonald House Charities donation set from 2011, I think. ), Turtle & Co.
Supplies: Stamps – Stampin’ Up!, paper – Neenah Classic Crest Solar White, Stampin’ Up! Baked Brown Sugar (retired), Basic Black, Gable Green (retired), Real Red, Tempting Turquoise, Wild Wasabi, inks – Copic B0000, B02, E23, E33, E53, R29, YG06, YG17, YG23, Y17, VersaFine Onyx Black, dies – Simon Says Stamp (banner), Spellbinders (circles), embossing folder – Provo Craft, embossing powder – Filigree Fine Art Powder clear. 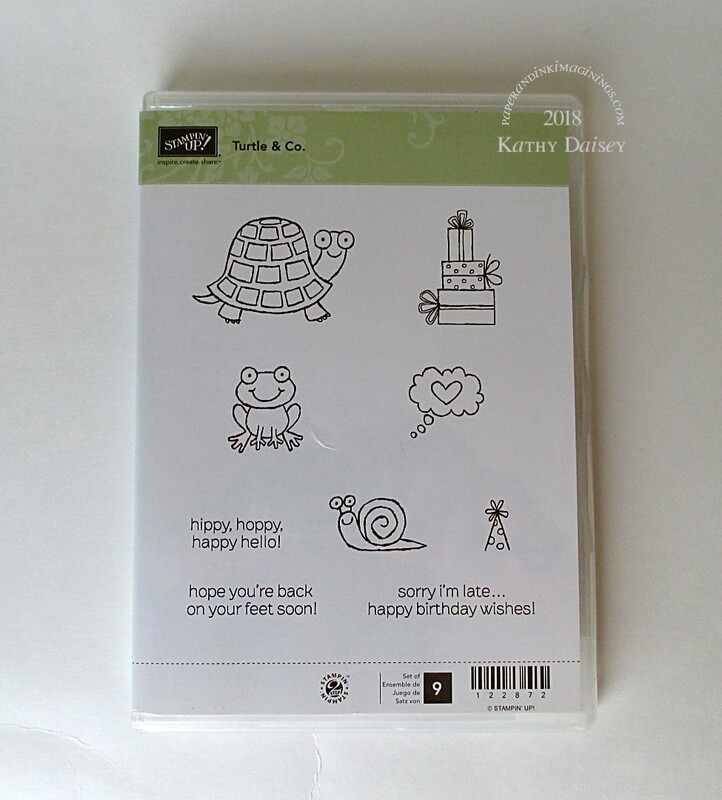 Categories: birthday, card, caring, encouragement, get well, thinking of you | Tags: card, Copics, Neenah, Poptone, Provo Craft, Simon Says Stamp, Spellbinders, Tsukineko, VersaFine | Permalink.